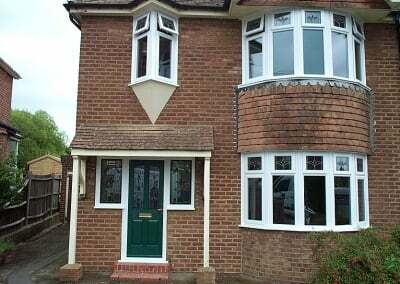 Do your windows and doors need repairing or replacing? We can provide the solution. 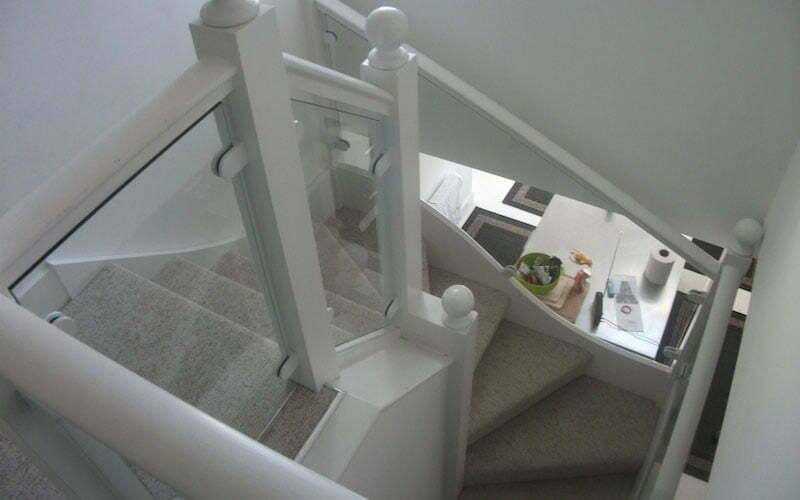 Bespoke glass products to add the finishing touch to your home. 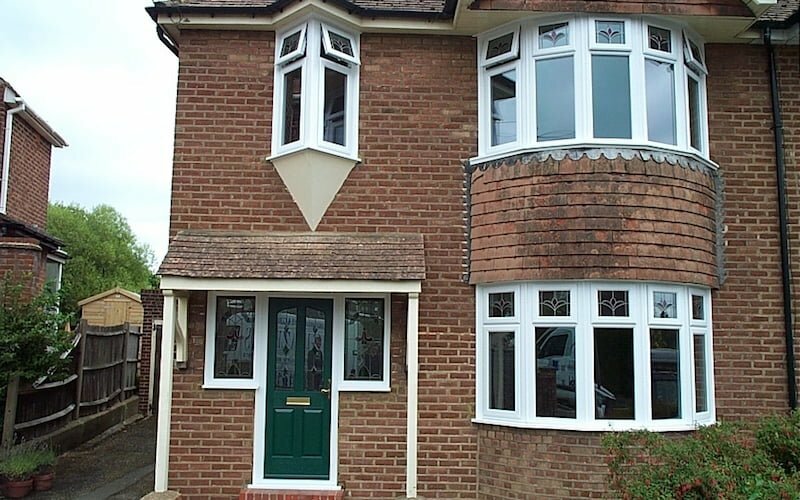 We install and repair all uPVC products to keep your home or business premises warm and secure. 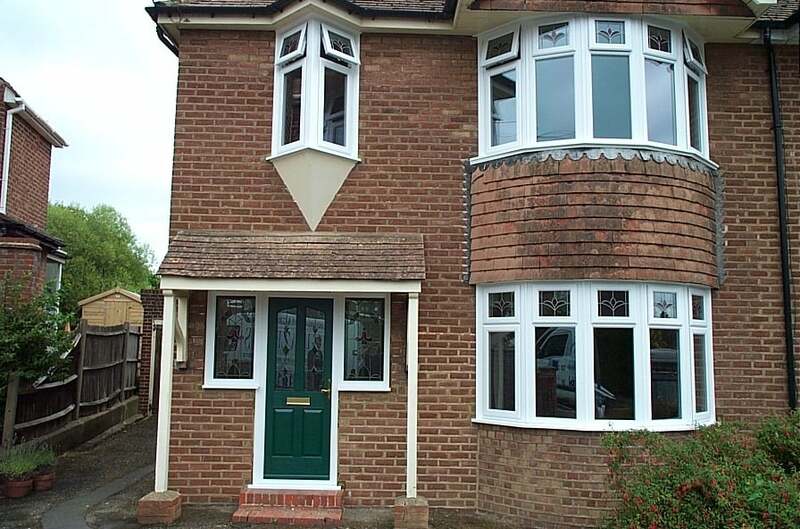 Looking to add a conservatory to your property? Be sure to give us a call. Give your home that personal touch with completely bespoke glass work. 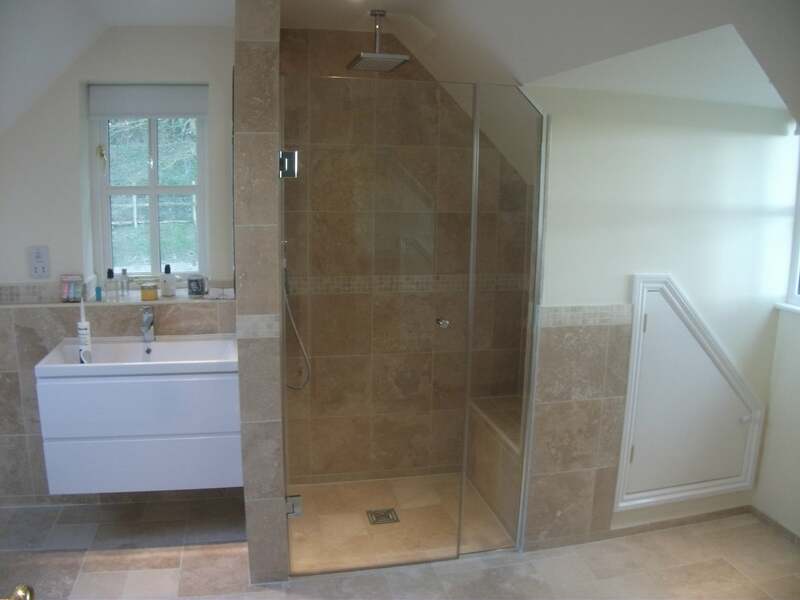 From leaded lights to shower and balcony screens, we can help give your home that contemporary look. 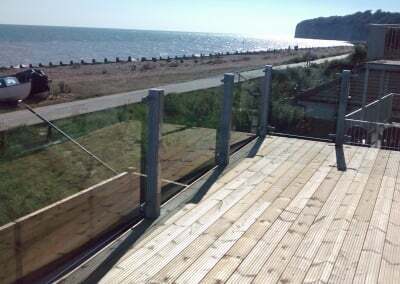 Established since 1988, A & M Glaziers (Hastings) Ltd are a trusted and greatly experienced glazing company offering comprehensive installations, repairs and maintenance across East Sussex, Kent and London. 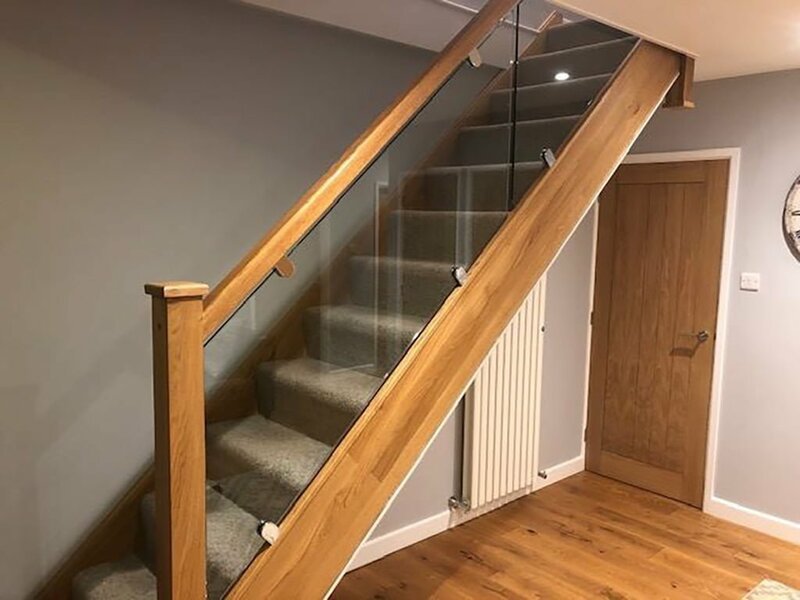 With a 10 year insurance backed guarantee on uPVC windows and doors, why not give us a call to discuss your requirements? 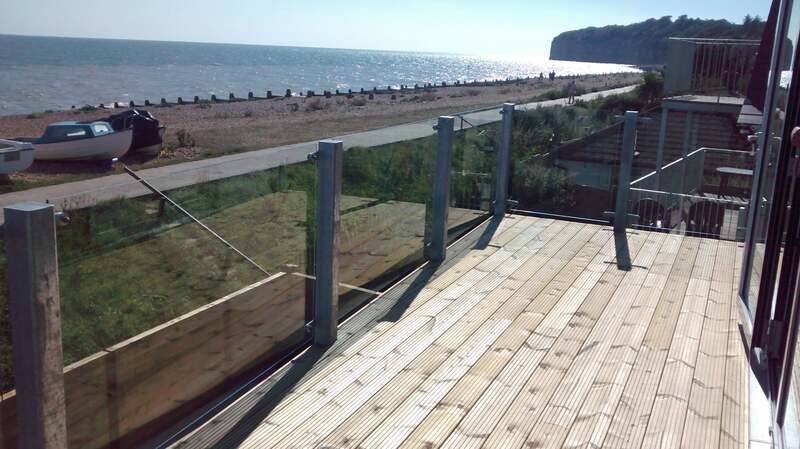 See below for some examples of our work or visit the portfolio page for further examples. 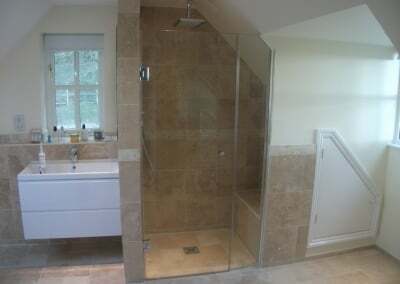 All photos on this site show work by A&M Glaziers.